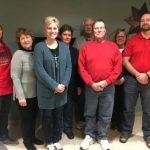 For Go Big Give Day 2017, the Wood River Community Centennial Foundation has designated the funds raised to the Wood River Elementary School. 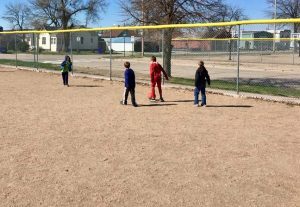 Plans are being made to update the playground with trees and plants for a “child friendly” play area. 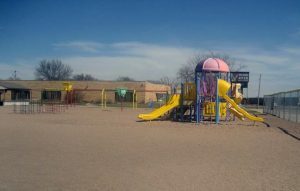 Playground equipment will be updated with safer and more amenable for today’s children’s play. 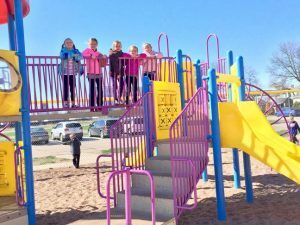 The playground is visible from Highway 30 so the goal is to provide a more pleasant esthetic for the town as well as safety for the children and staff. Another update being considered is a Welcome Sign by the front entrance in part that will inform visitors to the school which entrance to use. 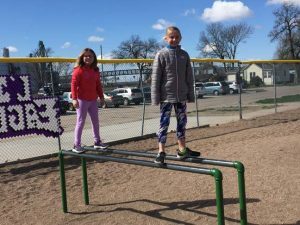 By Participating in Go Big Day to raise funds for this project, the school will not have to utilize limited taxpayer and state funding. 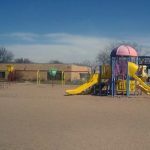 By providing funds for this improvement, it will allow the tax dollars to be used for educational purposes. As the plans are developed the foundation will publish them and ask for your support in this event that that will benefit Wood River youth for years to come. Go Big Give Day is Wednesday, May 3.